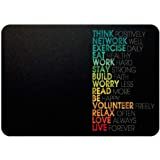 Buy this product as Certified Refurbished and save Rs.100.00 from the regular price. Ships from and sold by Paper Plane Design. 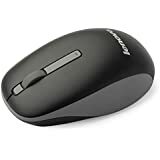 Do your computer assignments with increased ease and efficiency with the Lenovo N100 mouse. 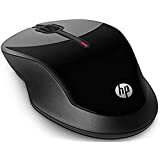 Its plug-and-play wireless feature enables you to move the mouse around conveniently. 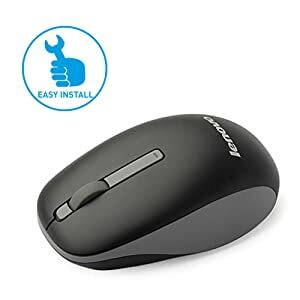 As it is compatible with both Windows and Mac computers, you don't need to worry about replacing this mouse when using different operating systems. 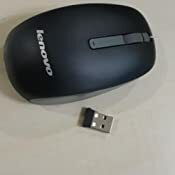 This mouse has a small receiver, which you can conveniently plug into your system's USB port. 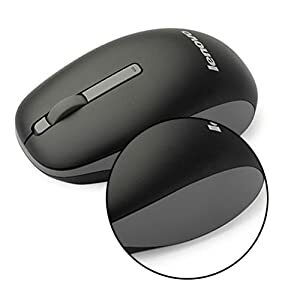 Moreover, this wireless mouse is ideal for users who mostly work on notebook laptops. Having an anti-slip surface, it offers a firm grip. 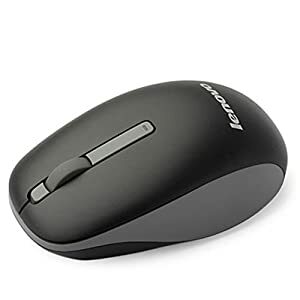 Enjoy a clutter-free workspace with this wireless mouse from Lenovo. Designed in a teardrop shape with an anti-slip grip and a scrolling button, it helps to deliver precision navigation. 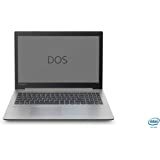 It is equipped with a small unobtrusive receiver that offers a smooth, lag-free wireless connection Just plug in the USB receiver and get going! The mouse demands easy installation with its plug-and-play wireless feature. Simply plug the USB receiver and navigate away! 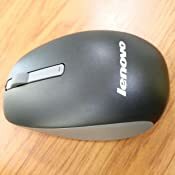 The mouse has anti-slip surface. Therefore it offers extremely firm grip and ease of navigation. 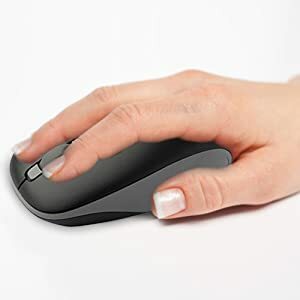 The mouse has an ergonomic water-drop shape that comfortably fits into your palm. With ergonomically designed contours, it provides comfortable support while working or playing computer games for hours at a stretch. 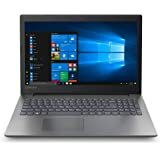 It is VERY comfortable to use, and I believe it's the best one in its range. 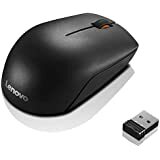 I have been using this product for over a year and on the contrary to what my friends warned me (that wireless mouses don't last long), I have not found any difficulty at all. Now my dad saw me using that and kept it for himself, and I ordered a new one of the same kind. 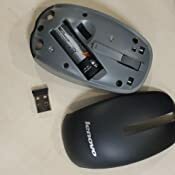 The slot for keeping the receiver is inside the mouse itself, which makes it great to carry it in my laptop bag without fearing that the receiver will be lost. However, most of the times I keep the receiver inserted in my USB slot itself and don't take it out unless absolutely necessary. Even I am not ready to given one star. The rolling wheel noisier, the battery consuming is very high, within one month replaced 3 Duracell batteries (cost RS. 105/-). How to they given more than 4 stars. Don’t go for this, absolutely waste of money, not only the product cost further batteries also. 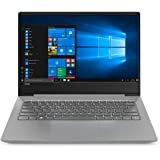 You will be using for a year the battery cost will be more than a product cost. Maybe you can buy a good wireless mouse. Please don’t choose this. The mouse was not delivered in proper packing but there was no damage to the product. Bluetooth receiver will not go completely inside USB port. Single battery needs to be inserted from the top by removing the panel which is very easy. Once Bluetooth receiver is inserted immediately auto plug play and starts working without any hassle. So far performance is very good. Go for it if you are not much concerned about design and appearance. Initially I was not sure about the size and performance of the product. 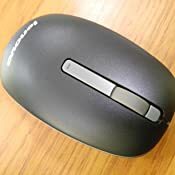 Once received the wireless mouse, I impressed with the product quality and perfect fit to use. 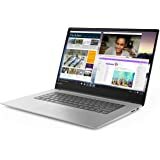 I am using it for last 2 months with no complaints. It really eased the job. Battery life is yet to be tested. Mouse supplied with Energizer battery. I already have the wireless mouse from Logitech but i wanted one spare mouse and ordred this one. Now i am using it for last one month as it is very ordinary product. The click sound is very high and the click is buttons are also very hard. I shoudl have spend more money and should have got the Logitech mouse only. It eats the batteries like too much. Maybe i got a defective piece. I had to change 3 batteries in the last 1 month and threw it off. Going back to Logitech.